You’ve been there, haven’t you? Your child strikes out at a baseball game, bombs a test or messes up at her dance recital and acts like it’s the end of the world. It seems in today’s world, moving away from the limelight for even a second can stroke fear in kids. The self-esteem movement took our culture by storm in the 1990s. Now experts realize this movement had some serious holes in it. 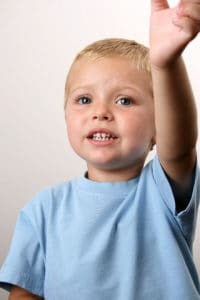 We are finding out that striving to “be our best” 24/7 is not only exhausting but ultimately robs kids and adults of living authentic and healthy lives. The antidote to the shortcomings of self-esteem is self-compassion. Like self-esteem, self-compassion generates a positive feeling about oneself but it has nothing to do with performance. It’s about being kind to yourself no matter what — especially when things don’t go well. Teaching self-compassion is a must in today’s world of ultra comparison-itis and competition. Plus, research shows its really good for us. It’s one of those tools like gratitude, that boosts emotional health and well being. 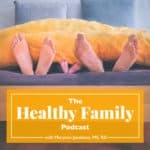 On episode 19 of The Healthy Family Podcast Karen Bluth, Ph.D. explains the benefits of teaching self-compassion to adolescents. She is Assistant Professor at the University of North Carolina at Chapel Hill and a certified instructor of Mindful Self-Compassion. 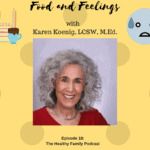 Karen has been a mindfulness practitioner for almost 40 years and frequently gives talks, conducts workshops, and teaches classes in self-compassion in educational settings and in the community. 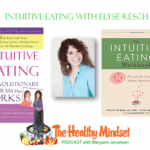 She is co-creator of the curriculum Making Friends with Yourself: A Mindful Self-Compassion Program for Teens, and author of the book The Self-Compassion Workbook for Teens: Mindfulness and Compassion Skills to Overcome Self-Criticism and Embrace Who You Are. Today Karen Bluth is sharing with us what it takes to raise resilient kids who treat themselves the same way they’d treat a good friend. 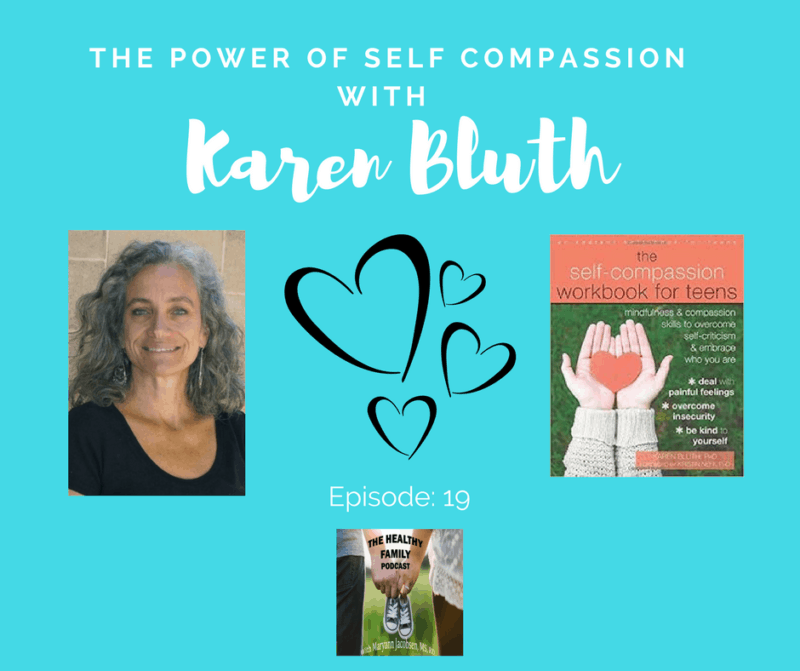 How Karen’s interest in self-compassion started by listening to poems on self-compassion in the car. The biggest myth about self-compassion and why it holds so many families back. Why people with self-compassion are more motivated, take more risks, and ironically perform better than those who are hard on themselves. The real reason preteens and teens are so hard on themselves, even when parents do not pressure them. Karen details the key components of her Making Friends with Yourself 8-week program for teens. Key differences between self-esteem and self-compassion and why it matters. The most important thing parents can do to raise self-compassionate kids. The vital role social media plays in how children come to view themselves and what parents can do to help. How self-compassion protects against mental health issues and even suicide, all of which are increasing at alarming rates in teens. The Self-Compassion Workbook for Teens: Mindfulness and Compassion Skills to Overcome Self-Criticism and Embrace Who You Are.